Different people have defined the term “brand” in different ways. For Cheryl Burgess, a brand is a reason to choose. Leo Burnett said that brand is anything that leaves a mental picture of its identity. But in essence, a brand is a promise to a consumer. A strong brand is one that keeps its promise through thick and thin, as that’s the only way to earn consumers’ trust. These ideas clarify that a significant pursuit of the consumer electronics manufacturing industry, like many other industries, is to have a credible and authentic voice for its marketing. This pursuit has become even more intense, as traditional ads have suffered a severe trust deficit. Customers are rapidly moving away from them on social. 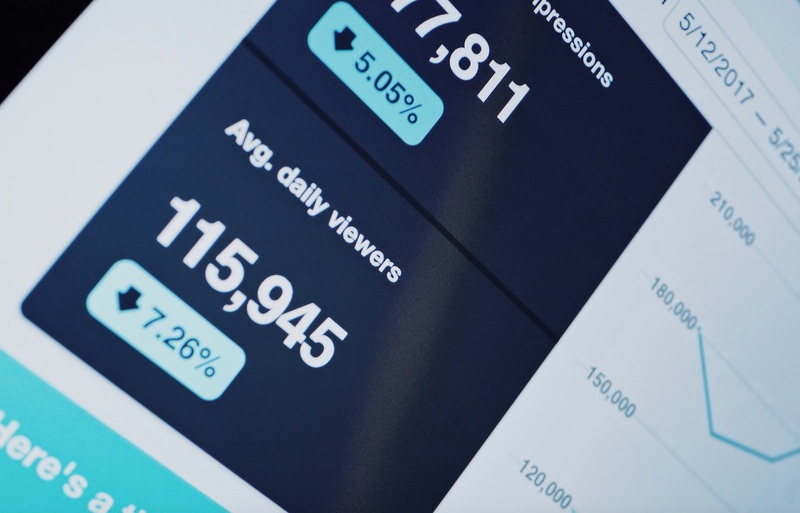 According to managing director of brand communications agency Hard Edge, Andrew Hardwick, about $20 billion a year is wasted by marketers as social media users turn off advertising that simply doesn’t interest them. This setback has forced many marketers to look inside for that authentic voice. And inevitably, they have come across user generated content (UGC). UGC for electronics is a sure bet. 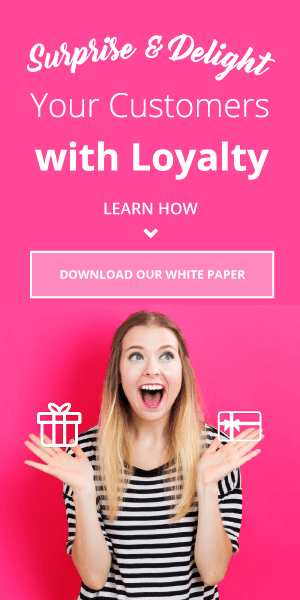 92% of consumers trust online content from friends and family above all other forms of brand messages, 50% of consumers find UGC more memorable than brand-produced content, and 53% of millennials say that UGC has influenced their purchasing decisions. Even if you want to speak strictly in terms of electronics, 59% of millennials say they use UGC to inform their purchase decisions about major electronics. That number hovers around 46% when it comes to mobile phone purchase. That’s precisely why consumer electronics manufacturers must look at UGC through a wider prism than that of a mere purchase driver. 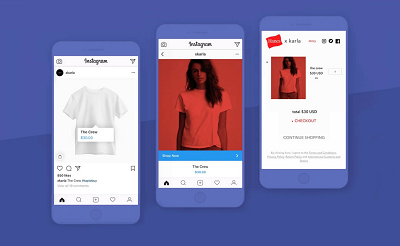 As it has the potential to build a brand, UGC for electronics should be elevated from an eCommerce tool to a brand building tool. But before going into the intricacies of how consumer electronics manufacturers can be profited by the wise use of UGC, it’s a must to understand its healing power when it comes to the financial malady of the sector. Almost every electronics manufacturing activity has been transferred to China with a view that Chinese manufacturing costs will remain the lowest available and that transport costs will stay within the boundaries of acceptability. But the profit margins have come under the threat due to rising labor costs and increasing competition from local brands who have become increasingly aware of the know-hows of international business standards. Besides, due to rapid change in the customer taste and demands, electronics manufacturers have to cut short the product life cycle to come up with a new product. And to facilitate that, they need costly technological innovations. This has further eaten up their profit margins. Have a look at the following graph, which highlights the operating margins for most of the major companies in the consumer electronics business. Clearly, consumer electronics manufacturers need to look at all the available options to reduce the cost at every level. And as we know, marketing and advertisements eat up lot of cost, the scissor should be used on them. 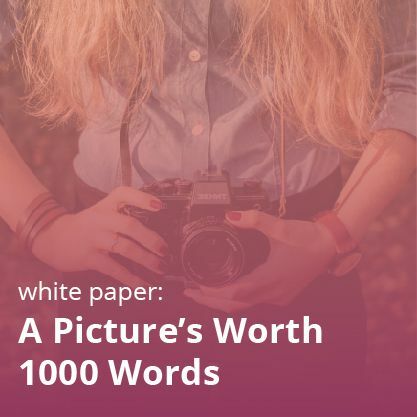 The cost of running any UGC platform, like questions and answers, ratings and reviews, or visual galleries is negligible when placed in front of the traditional marketing and advertising expenditure. This should be the first reason for any consumer electronics manufacturer to incorporate UGC in all the marketing efforts at every stage of the product promulgation and customer life cycle. The following listings will show a way to put this theory into a practice. Customers can only be aware of the quality and innovation of your product if they actually know about it! The best phase to put that across to consumers is the launch phase. Therefore, the authentic customer voice that appears through ratings and reviews should come into the picture much earlier. The surest way to do it is to give certain consumers the product before the launch and get ratings and reviews from them. 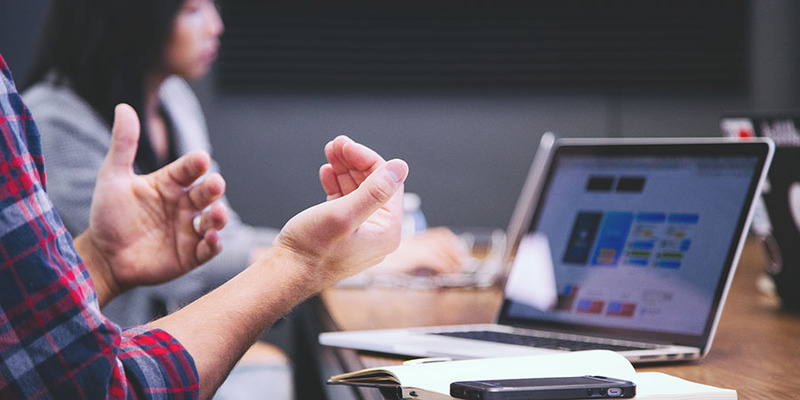 As 88% of consumers trust online reviews, this can be a potential supplier of the positive vibes that shove people to the “right” mindset, which can get transformed into a purchase decision. It’s always beneficial if the positive word of mouth takes its own course instead manufacturers pushing for it when they realize that the product is missing the goodwill that is necessary at the initial phase. It should snowball from the beginning. The example of the iPhone is a case study here. Various market studies suggested that U.S. consumers were not yet ready for a device that combines the functionality of a cell phone, an MP3 player, and a camera. But in the end, iPhone proved to be the one of the most significant advancement in the world of electronics. As soon as people got that in hand, they were bowled over by its functionality and aesthetics. Word of mouth, through ratings and reviews and social media, spread across the length and breadth of the consumer community. With almost innumerable touch points dancing on the horizon, the customer journey has become more and more complicated and non-linear. In the intricate web created by mobiles, tablets, NFC, social media, and consumer forums, it’s almost impossible to know through which door customer will enter into your business ecosystem. According to Google, shoppers consult 10.4 sources of information, on average, before making a purchase. What is more important here is to understand that 64% of US online consumers conducted online research before making a purchase in the past three months, and 54% have done so on a mobile phone. Now, the above-mentioned stats suggest two things. First, thorough research before buying anything has become a distinguishable part of consumer behavior. Second, digital devices, mainly mobile phones, are the mainstays of that research. Naturally, this is the time and space to get your message in front of people who didn’t pay attention to you before. That should come somewhere to meet the customer in his journey. This is especially true for consumer electronics manufacturing, as its products are comparatively costly and carries a longer shelf value. This makes consumers more cautious of the public opinions about the product, as they want an absolute surety about the worth of the product. And when they are in this tumultuous frame of mind, positive reviews and a respectable presence on a questions and answers platform should cross the path of their discovery, so that all the qualms will drop then and there only. 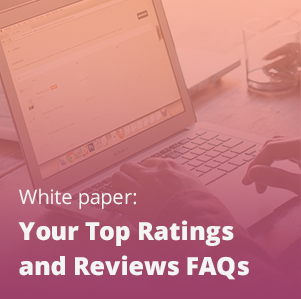 Take a note of the fact that 89% of consumers reported that reviews have an influence on their purchasing decision. UGC has this power to influence the purchase behavior during the discovery stage as it operates inside the premise of a digital world- the breathing valve of modern humans. The traditional way of communicating about products passé. The reason is that it has been done in an extremely monotonous way where consumers played the role of passive recipients. The communication of product promotion has been unidirectional from start to beginning. But new dynamics work differently, as consumers want to interact with the brand at all possible avenues and at all possible stages. This point gets an enormous weight when put under the reality that consumer electronics manufacturers have relied heavily on the layers of retailers, vendors, partners and distributers to achieve the sale. They never had the real and direct customer connect with the end user. But UGC can be a catalyst in pushing towards the change. The scope of UGC includes photos and videos as well. That presents manufacturers to create a unique story around the product, as visuals are highly talkative. Manufacturers can ask their consumers to participate in this overall storytelling process. It can be propagated through product packaging. You can ask your retail partners to ship all of their deliveries in boxes, which will be adorned by the customer photos. Each box can carry a sticker directing them to take a photo with their boxes and post it to Twitter, Instagram, or Facebook with a dedicated hashtag. It will shift the paradigm of product communication from being coldly instructive to much needed vividly interactive. All the aforementioned benefits look brightly plausible, as UGC for electronics allows consumers to see the product outside the confines of direct marketing. The outer layer of humanization that UGC brings inherently creates multiple possibilities for them to find their own reason for finding the product aspirational. 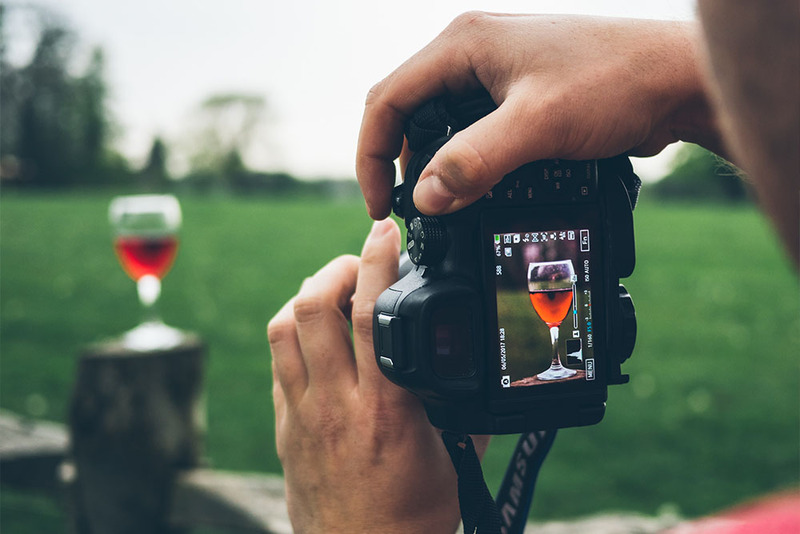 Some may get swayed by the truthfulness of the reviews, or some may like the possibility of getting actively “engaged” in the branding process through submitting photos. And this swaying happens as there is nothing artificial about UGC. This unquestionable element of UGC will make it the most quintessential channel of brand building for many consumer electronics manufacturers. Note: To know exactly how UGC helps a business, you can have a look at this blog. 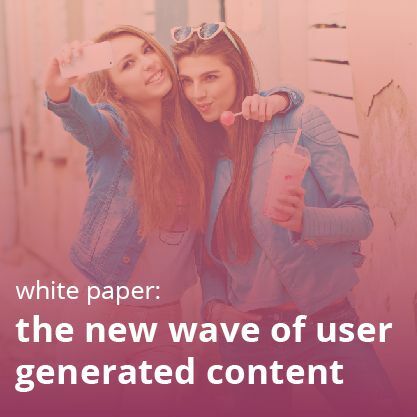 Besides, don’t forget to go through this blog where we have placed The Ultimate List of User Generated Content Statistics. In this blog, we have captured the most recent UGC trends.